Every student has a username and password used to access most school systems including computers, email, Infinite Campus, etc. letters only – no apostrophes, spaces, dashes, etc. DD is the two digit day of the month the student was born. Middle and high school students are required to reset their passwords at first login and then annually. 6th grade students newly enrolled in a St. Vrain school are required to reset their passwords at first login. 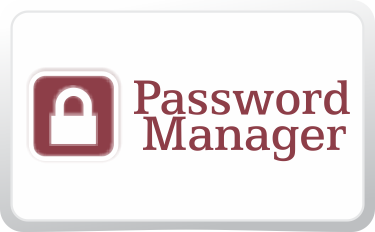 Student passwords can be reset at the Password Manager. After changing passwords, students need to log into district email through an Internet browser before it will work on iPads, Chromebooks and other mobile devices. When prompted (up to four times on the iPad), enter the new password.